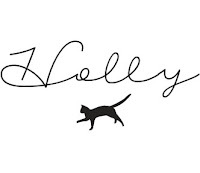 When I first drafted up plans for my press trip with Clickstay, I had a list as long as my arm. 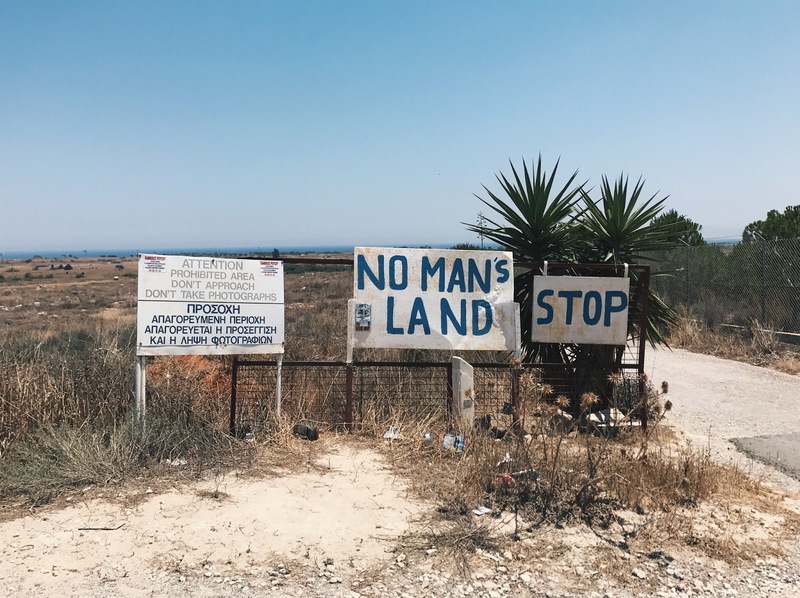 Turns out, there’s bloody loads to do in Cyprus – and obviously, I wanted to do/see all of it. 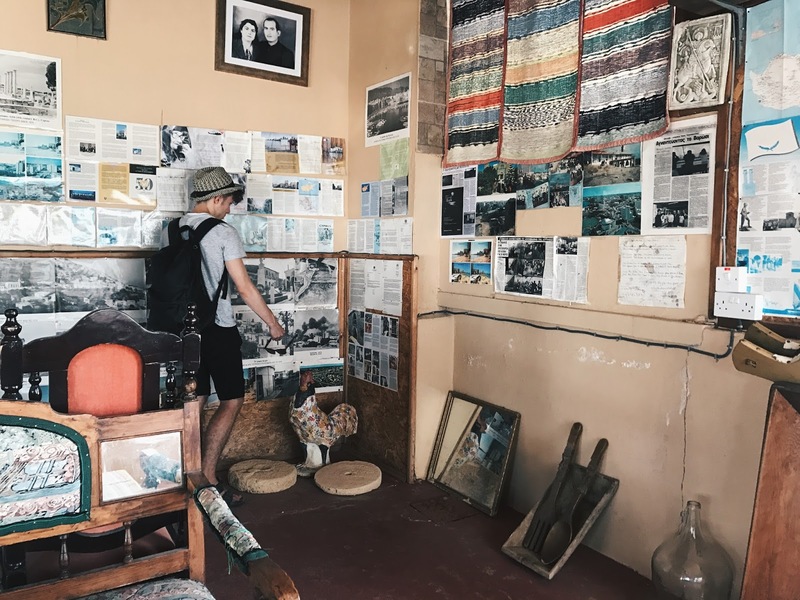 Eventually we whittled it down to a few activities per day (mostly beach spotting), and most of them were natural or cultural trip. 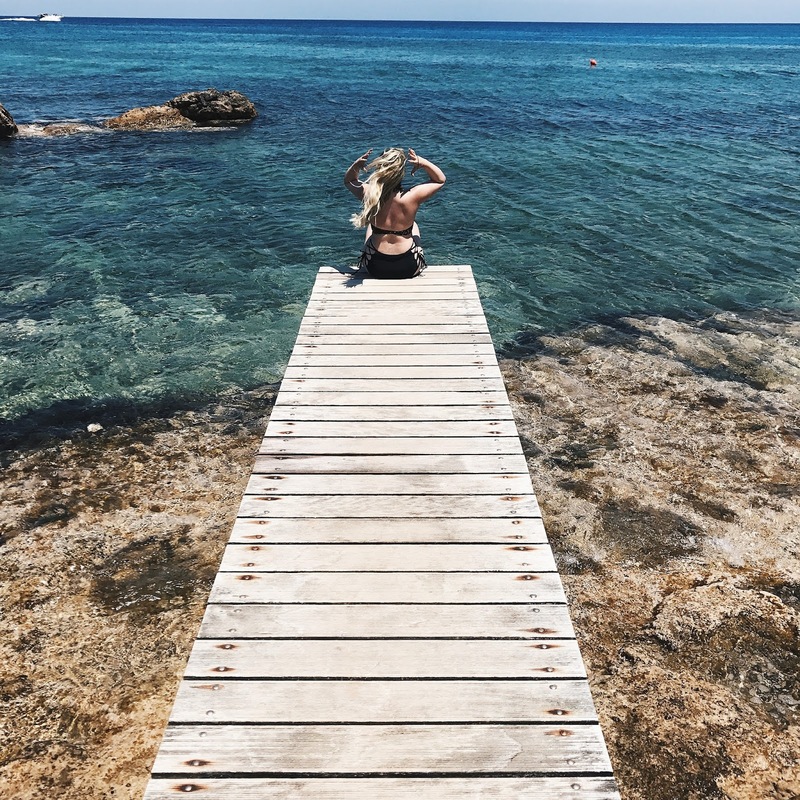 Coming to think about it, I don’t think I regretted any part of the trip – but a handful of experiences stood out to me, and if you’re visiting the beautiful island of Cyprus, you should check them out too! Cape Greco was one of the most wonderful and weird experiences that I had in Cyprus. Two things that I didn’t expect were: 1. You need a car/buggy, & 2. You need to bring provisions. The national park is huuuuge and if you do want to see all of it, you can’t do it by foot. As we did do it by foot, we did a lot of trekking, and it was incredibly fun. If you do decide to go down this route – bring a lot of water, and snacks! 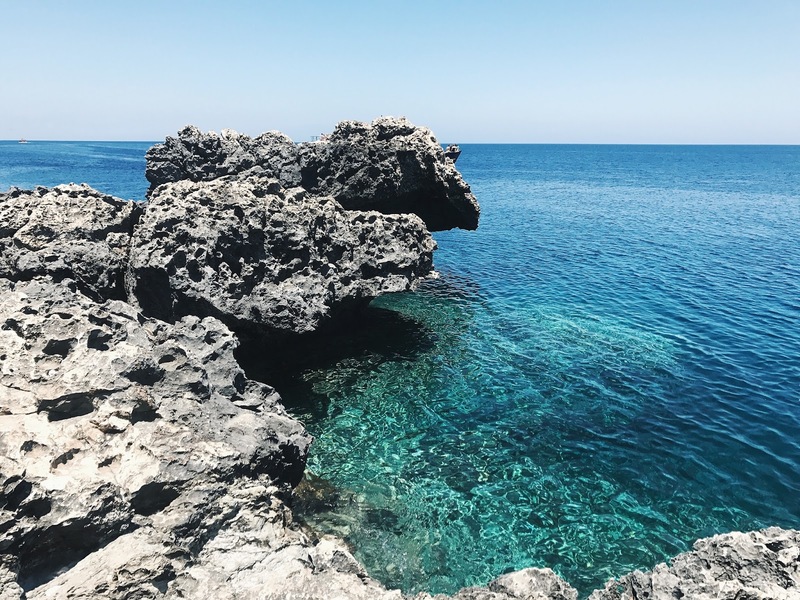 There are plenty of caves to explore and loads of areas to climb down to and have some private time with the ocean, which is especially nifty if busy beaches just aren’t for you. I would definitely set aside the best part of a day for the park, and I would get there before 10/11am if you want to avoid the arrival of all of the tour/party boats which do ruin the whole atmosphere in the cape. 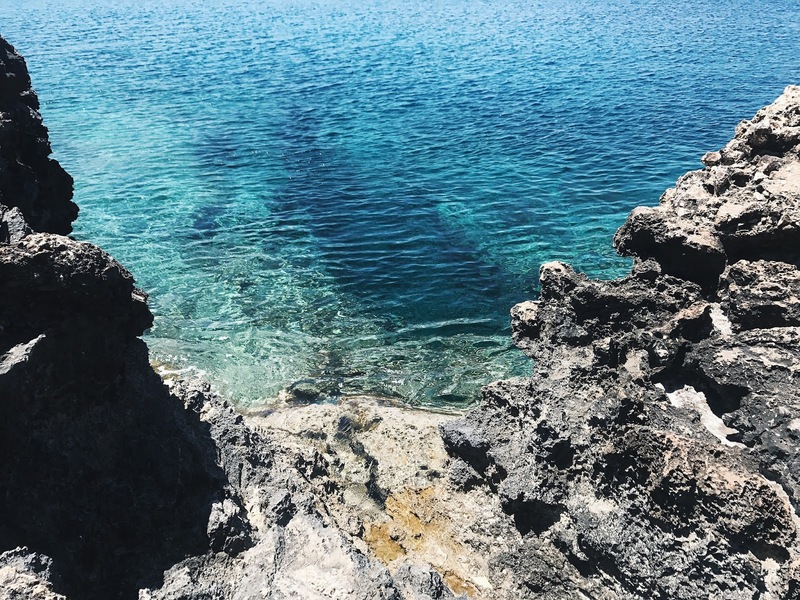 The shots taken here are at the blue lagoon, and you can totally get the name – right? If you’re a proper foodie, then you’re going to love Cyprus. 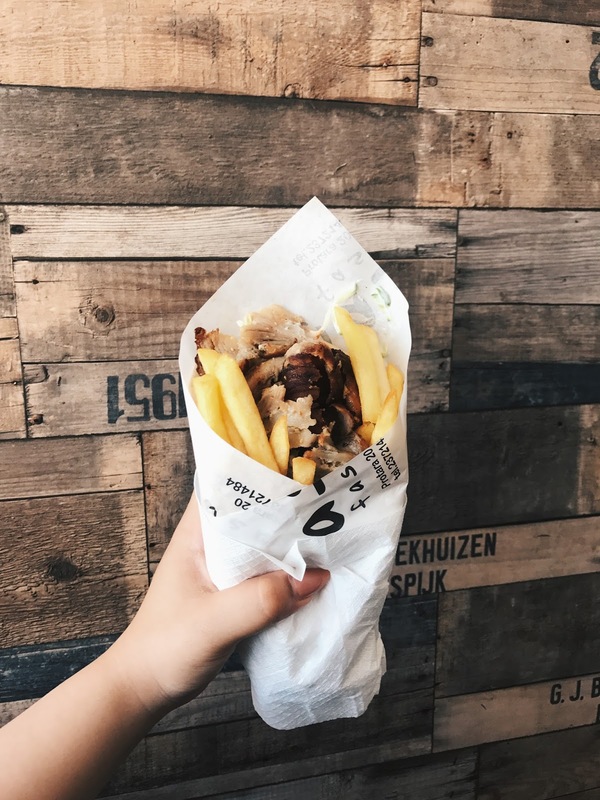 The local grab-it-and-go dish is called Gyros, and is usually served with Tzatziki, fresh tomatoes, and chips. It’s definitely a more “fast food” type dish – however, this really doesn’t compromise the taste. 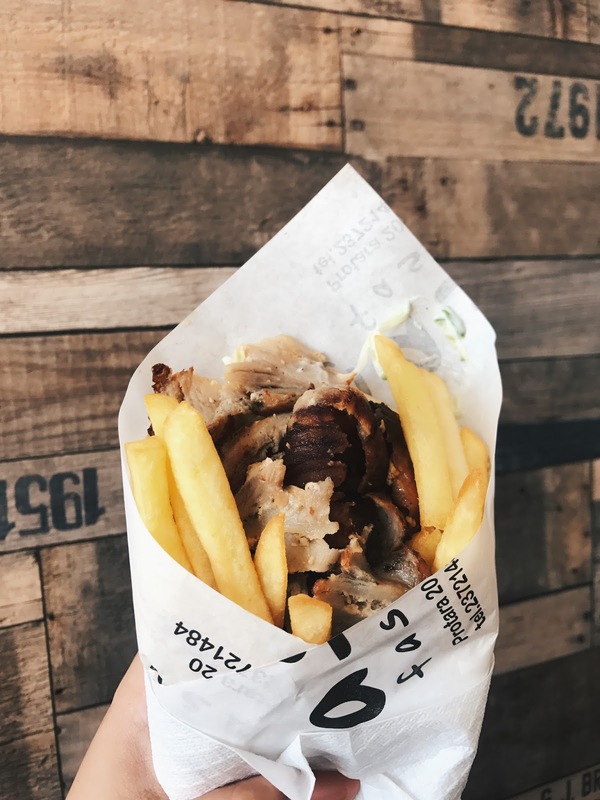 This was probably one of my fave things that I ate in Cyprus, and it just proves that you don’t need to spend much of your mula to get a tasty quick lunch. You can grab one of these from between €5-6, which is fab when you remember your fries are inside the wrap!!! 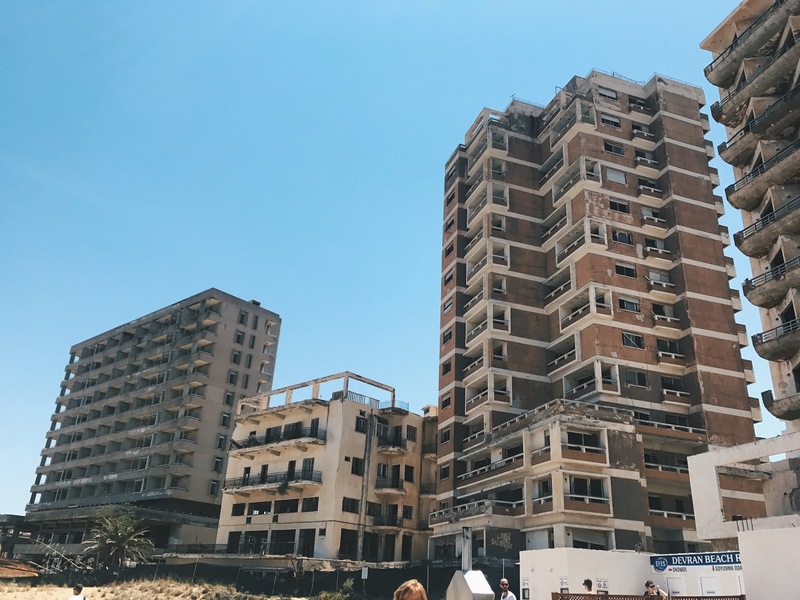 If you have a spare day in Cyprus, you need to do the Famagusta Ghost Town tour. Without getting into political issues, the ghost town Varosha is located behind no man’s land and is occupied by the Turkish Military. The buildings have been left to the forces of nature, and many are completely stripped back. It’s pretty much like looking through a time capsule, as there haven’t been any modern intervention in the area. We did the tour with Mr John, who lived in Varosha, Famagusta as a child, and had a very unique take on the tour! The entire experience is so surreal, as you’re literally looking at rotting building from the beach (you can even swim in front of them near a hotel) but it definitely chilling, and worth the money for sure. To actually get to the outskirts of Varosha, you’ll have to enter the Northern side of Cyprus if you’re in the South. So you’ll need your passport, but there’s nothing to be concerned about. Tour guides cross the border everyday and the old town of Famagusta nearby take Euros so there’s no need to exchange any Turkish Lira. 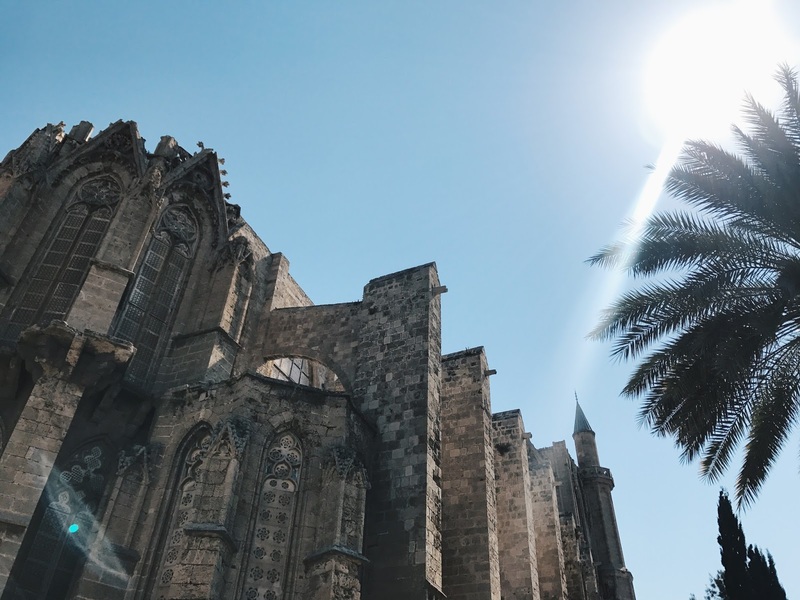 The old town of Famagusta, or Gazimagusa as the Turkish call it, is beauuutiful and definitely has a very different – more middle eastern – vibe to it. There are lots of small shops to pick up souvenirs and everyone we bumped into in the main quarter spoke english and were very friendly and approachable. This was super handy as we didn’t really plan what we were going to do in the area and were winging it! 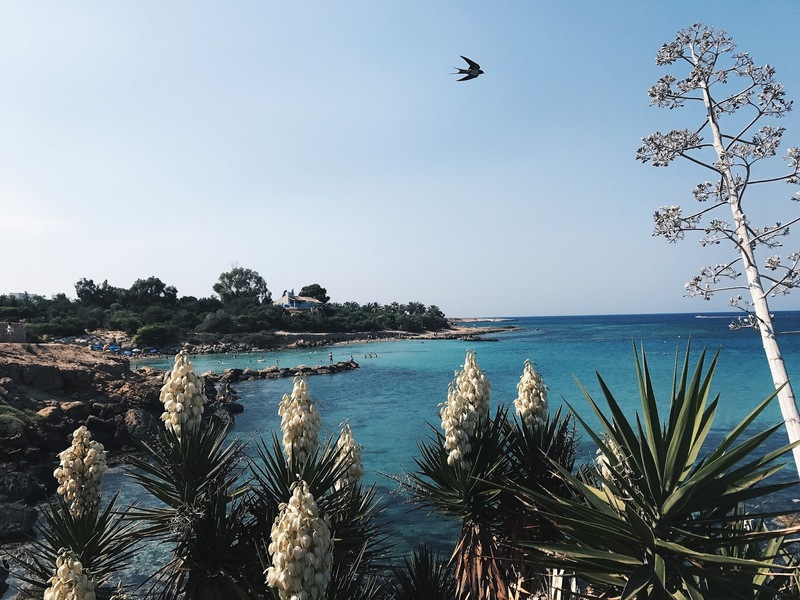 If you want to experience a different side of Cyprus, definitely head over to the North. 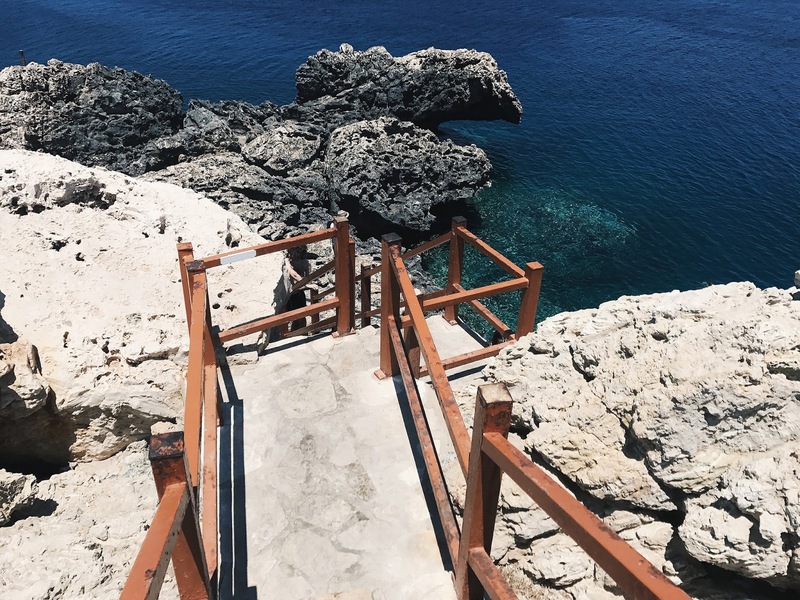 If you’re heading to Cyprus, you have to snorkel. It was the first time I ever tried snorkelling, and even though I may have had a few brief panic attacks to begin with, I got used to it pretty quickly. I’m definitely going to invest in some flippers and gloves as I cut up my extremities during every snorkelling session, luckily I planned ahead and packed plenty of tough plasters to patch myself up with. You can literally hop on a bus and travel up the coastline, and get on and off at your leisure. There was a spot to stop and snorkel on every leg of our journey, so if you haven’t already embraced snorkelling – now is the time! I know, I know, this is a weird one but it was actually my favourite experience in Cyprus. 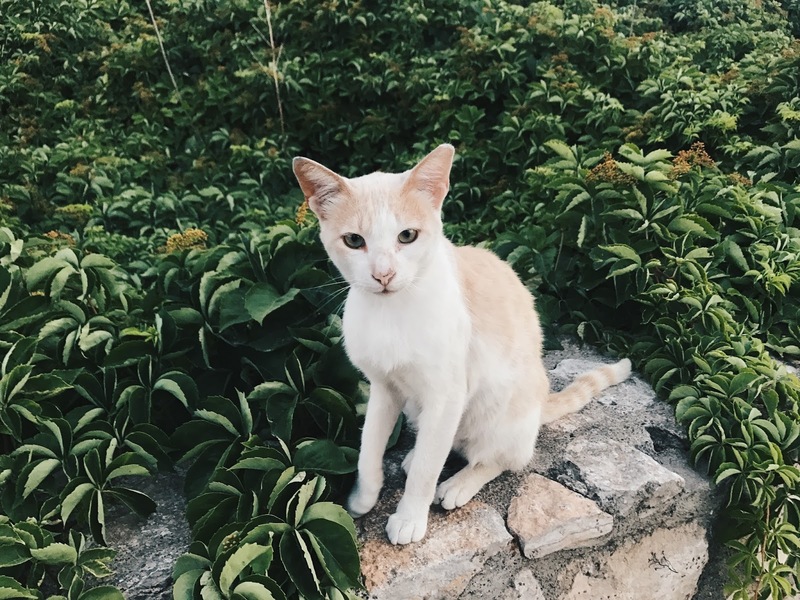 There are plenty of stray cats on the island, and lots of them are accustomed to humans and associate humans with food! Surprisingly, 99% of the cats look wonderfully looked after and it’s quite difficult to tell when they’re strays or owned. One tip is to have a peek at their ears! If they have a clipped ear, they have an owner. The stray cats rely on humans to survive, and you can pick up cat food anywhere (literally) to help our feline friends get a daily feed. We made friends with two little dumpster kittens who we walked past on the way to the bus stop everyday. They absolutely loved the fuss and even let us pick them up for proper cuddles! TOP TIP – Make sure you have lots of hand sanitiser at the ready! 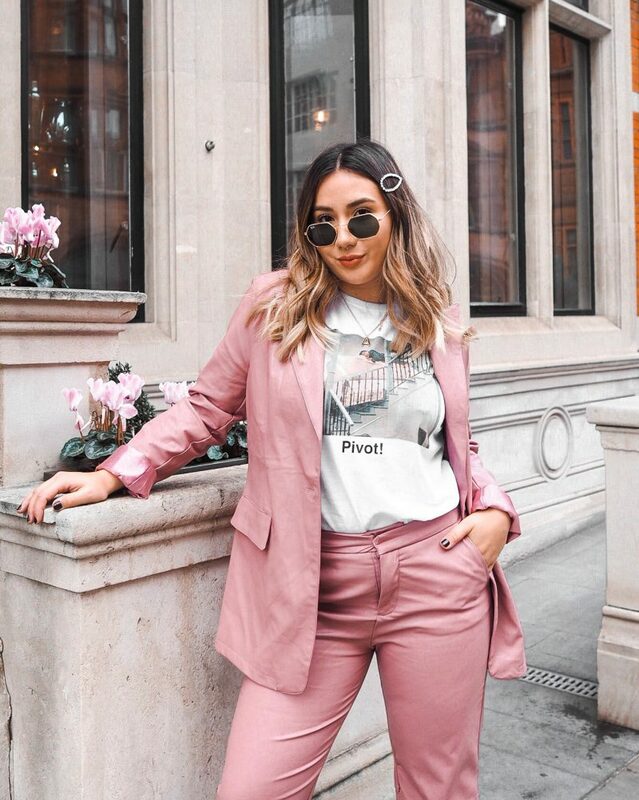 Have you been to Cyprus? 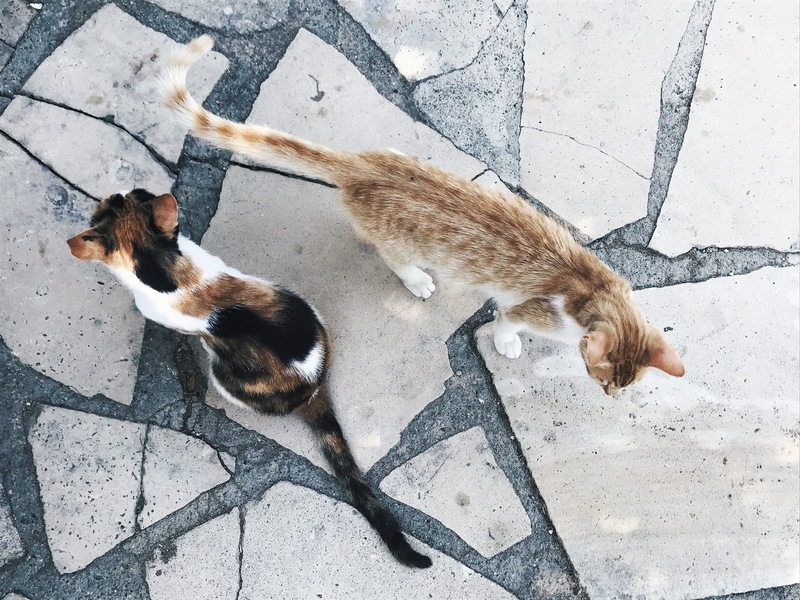 I loved Cyprus, our villa had it's own stray cat that came to hang out. 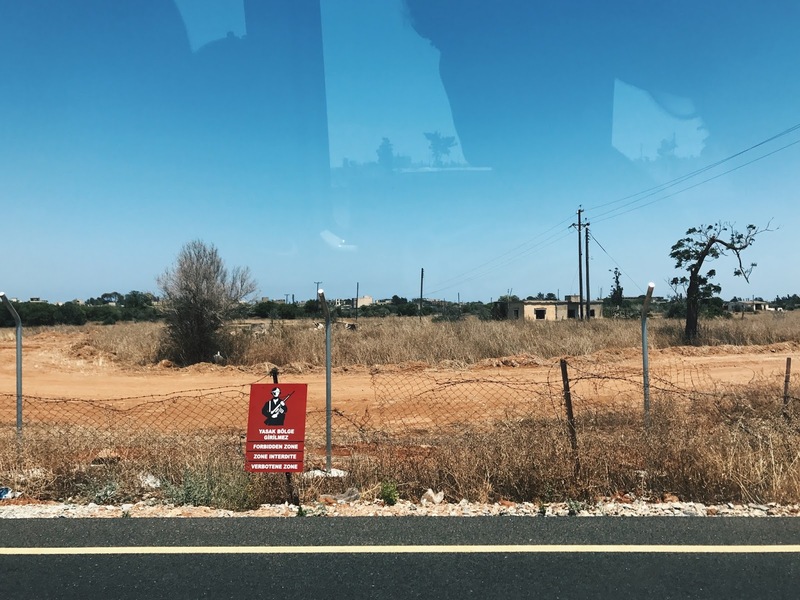 We went to Nicosia, Aphrodite's Baths, and ate a lot of halloumi – the national cheese. If I go there again I will definitely check out some of your suggestions. The trip sounds like it was a total blast.